We build all types and styles of homes. Each of our projects, regardless of price or size, gets our same enthusiasm, attention to detail, daily effort and expertise. 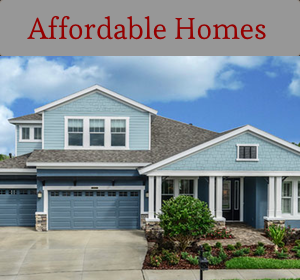 We have built homes from 1,800 SF to much larger. Regardless of your budget, we’re excited to be your builder. 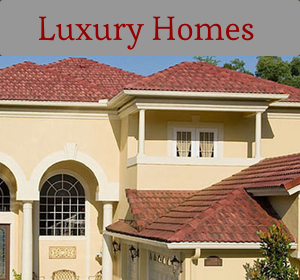 We have years of experience designing and building homes in water front and luxury subdivisions. Many are very complicated homes that are in flood zones, velocity zones or are near flood ways. Some of these homes have elevators, marble or colonial staircases, large decks, some are Mediterranean, Colonial, Southern antebellum, two and three story, masonry, frame and even brick structures. Whatever your dream home, we have the skill to construct it. For many recent years, we have been doing remodeling and additions. All of our skill and talent is brought to bear for these projects including the design and planning necessary to make this type of project go smoothly. 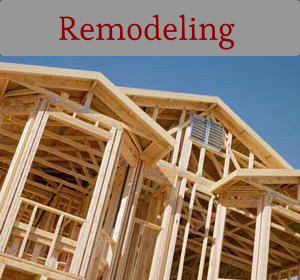 Frequently when doing additions and usually when doing remodeling, our client is still living in the home. This calls for considerable planning and coordination between ourselves, subcontractors and clients. We want this process to be as exciting and rewarding for our client as it is for us.